Sunflower Health, a natural foods and supplements client, was not optimizing open rates and engagement with their email marketing. 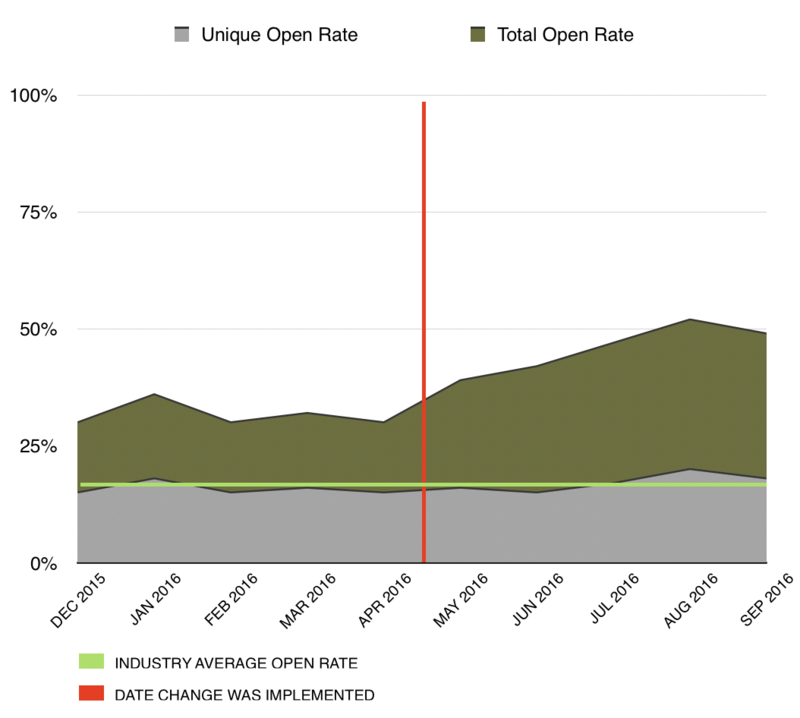 Overall open rates had declined since 2014 and they needed a new strategy to increase opens and engagement. NMCM created an updated layout and distribution schedule that highlighted one monthly special at a time, and provided multiple touches to maximize customer visibility. These changes yielded more customer engagement through email marketing than ever before, and surpassed industry average benchmarks.